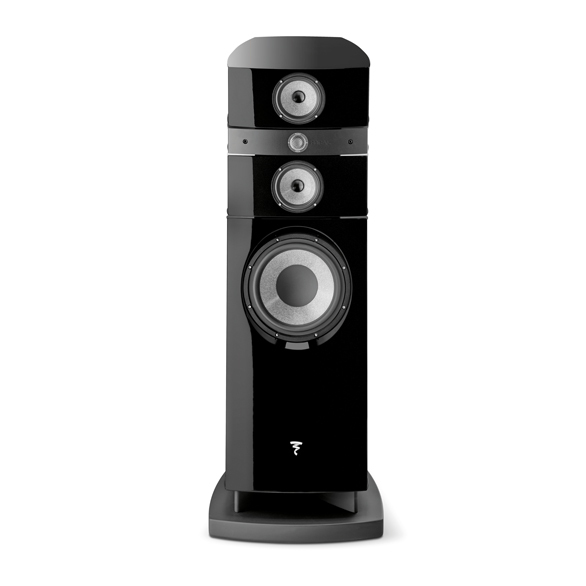 The results can be heard immediately: the sound is even clearer and even more natural. Finally, for the bass register, the acoustic wadding lining we included inside the enclosure has been thickened for even tighter bass with more control and increased precision. 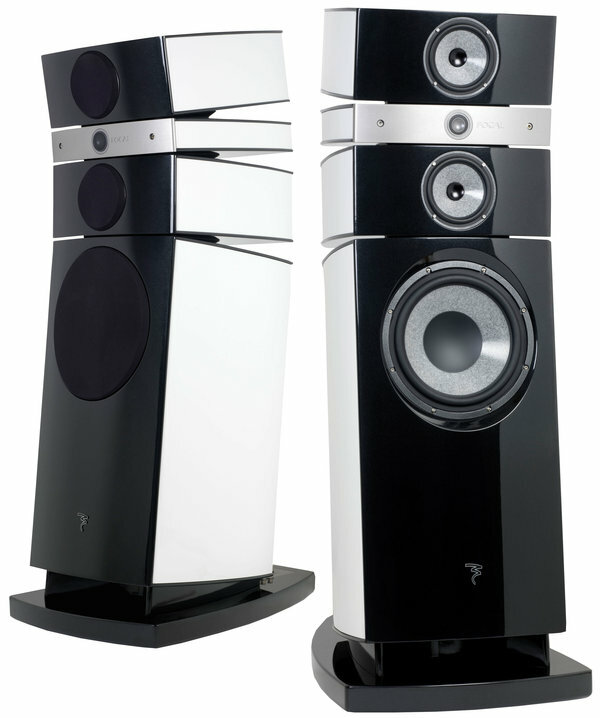 Park Avenue Audio is an all in one stop to fulfill all AV needs. We are a company that you can count on to deliver quality products and exceptional service. Our team of professionals is unlike the staff you’ll find at other home theater and big box stores. Sign up with your email address to receive news and exclusive deals.